CBS has ordered seven additional episodes of “Supergirl,” the network announced Monday. The order provides a full season of 20 episodes for the freshman drama that launched on Oct. 26. 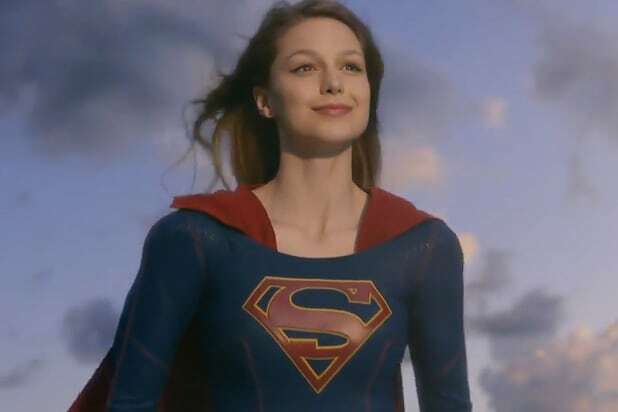 “Supergirl” currently averages 11.2 million viewers per episode and a 2.8 rating in the advertiser-coveted 18-49 demographic, according to the most current Nielsen estimates. “Supergirl” stars Melissa Benoist as Kara Zor-El, the Kryptonian cousin of Superman. Kara initially avoids using her powers, but decides she cannot stand idly by with evil afoot. The series also stars Mehcad Brooks, Chyler Leigh and Jeremy Jordan with David Harewood and Calista Flockhart. Greg Berlanti, Ali Adler, Andrew Kreisberg and Sarah Schechter are executive producers for Berlanti Productions in association with Warner Bros. Television. The show is based on characters from DC Comics.